It began for our narrator forty years ago when the family lodger stole their car and committed suicide in it, stirring up ancient powers best left undisturbed. 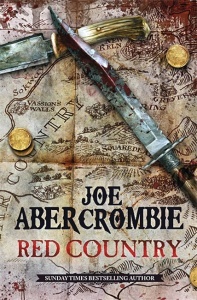 Dark creatures from beyond the world are on the loose, and it will take everything our narrator has just to stay alive: there is primal horror here, and menace unleashed – within his family and from the forces that have gathered to destroy it. His only defense is three women, on a farm at the end of the lane. The youngest of them claims that her duckpond is an ocean. The oldest can remember the Big Bang. 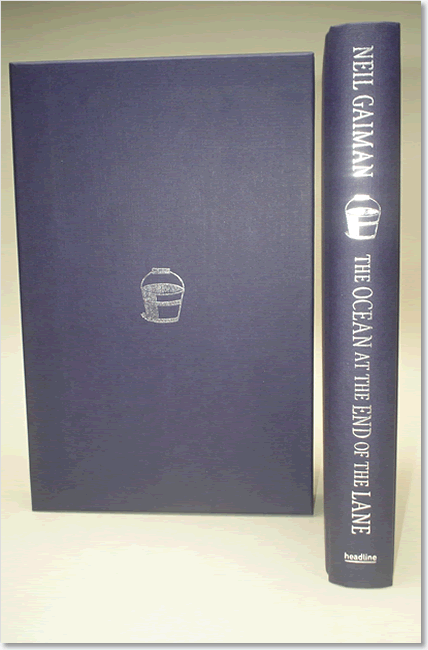 The Ocean at the End of the Lane is a novel about memory and magic and survival, about the power of stories and the darkness inside each of us, created by the unparalleled imaginative power of Neil Gaiman. Gaiman’s fable reshapes modern fantasy: moving, terrifying and elegiac – as pure as a dream, as delicate as a butterfly’s wing, as dangerous as a knife in the dark. The novel is a children’s book, in the sense that it is a book about childhood. A child could read and enjoy it but only an adult will appreciate its bittersweet nuances and subtle sadnesses. 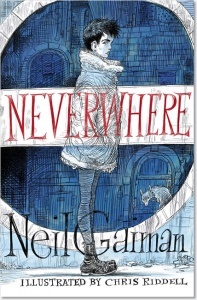 In prose as delicate and diaphanous as a cobweb, and with a painstakingly precise use of symbolism, Gaiman traces one boy’s journey from innocence, through fear and regret, to experience. In doing so, he traces all of our journeys, and beautifully. This is a book to sink into, allowing yourself to be gradually pulled along by its currents, into a childhood that’s half remembered. Events take place over just a few days, and since the consequences of his actions are forgotten by the main character, it’s easy to believe that nothing of importance has really happened. But experiencing those few days, that snippet of a childhood and a quest for survival in a world that’s already terrifying for children is a joy, an experience that will stay with you long after the final page is turned. 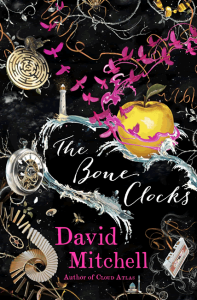 A hugely satisfying scary fantasy and a moving, subtle exploration of family, of what it’s really like to be a child, and how the memories of childhood affect the adults we become. It’s a wonderful book. 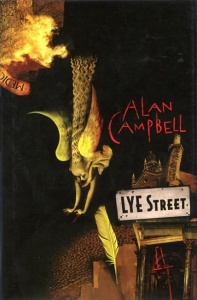 This limited edition comes from a small print run of just 700 copies commissioned by a leading London bookshop working in association with the publisher. 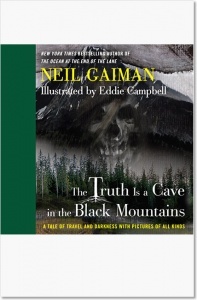 Each book has an authentication page, immediately before the title page, that confirms the book’s number. 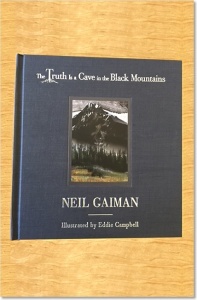 As an exclusive limited edition, the book has royal blue cloth-effect pictorial boards with silver text and bucket motif on the spine (the bucket is repeated on the front cover). Pale blue and silver decorative head and tail bands, and bright blue endpapers printed with a night-time starscape. 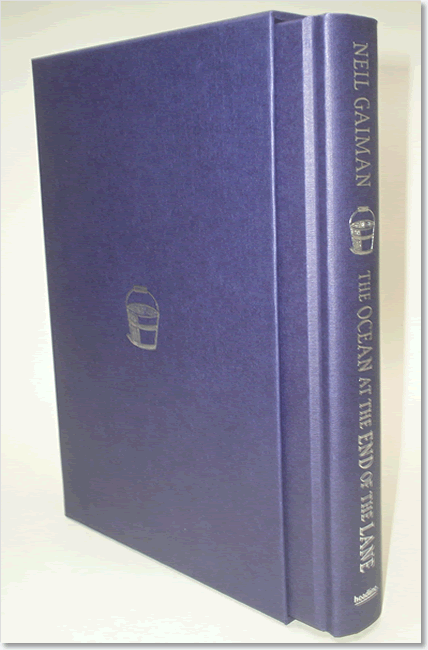 The slipcase has a royal blue cloth-effect covering with the silver bucket motif on both its front and back.